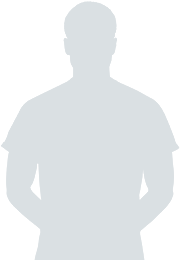 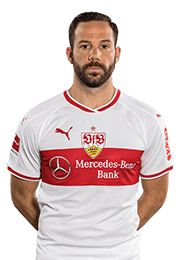 The French international has signed on in Cannstatt until 2021. 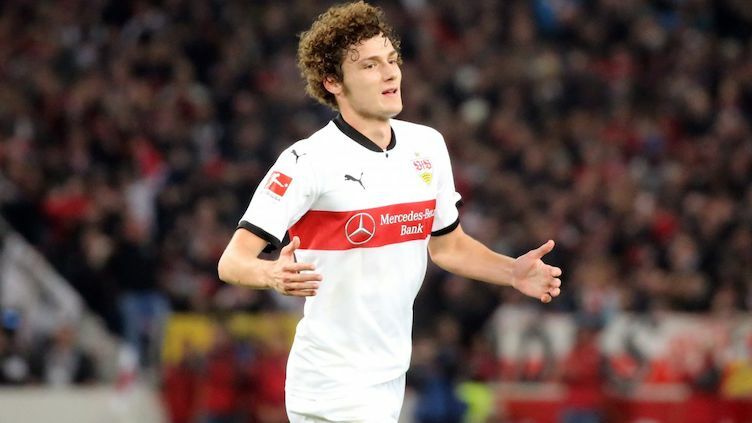 VfB and Benjamin Pavard have agreed terms on an early contract extension until 2021. 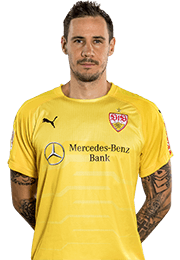 The Frenchman made the move from OSC Lille to the Cannstatt Boys at the end of August 2016. 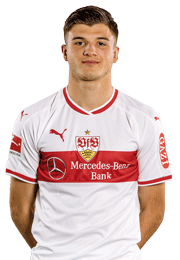 Over the past year and a half, the 21-year-old has developed into a vital element of Hannes Wolf’s team. 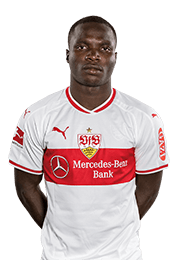 In the 2016/2017 promotion season, the French international made 21 appearances in the shirt with the infamous red hoop, scoring one goal. 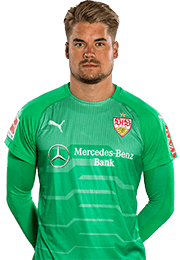 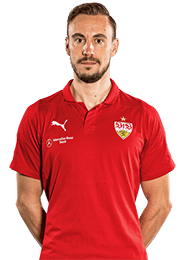 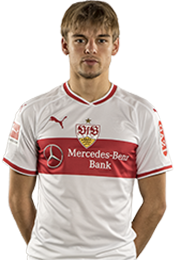 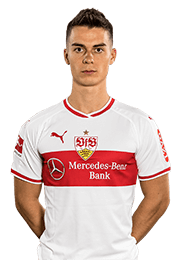 So far this season, the defender was in the starting eleven for all 17 Bundesliga games (one goal) and never missed a minute. 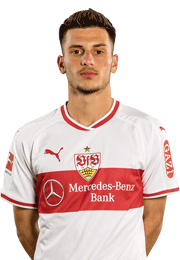 Even having had his nose broken during the clash with FC Bayern Munich, Pavard soldiered on until the final whistle. 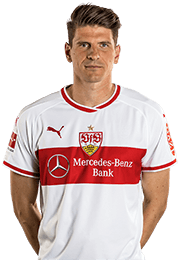 The defender was also involved over the distance in two DFB-Cup games. 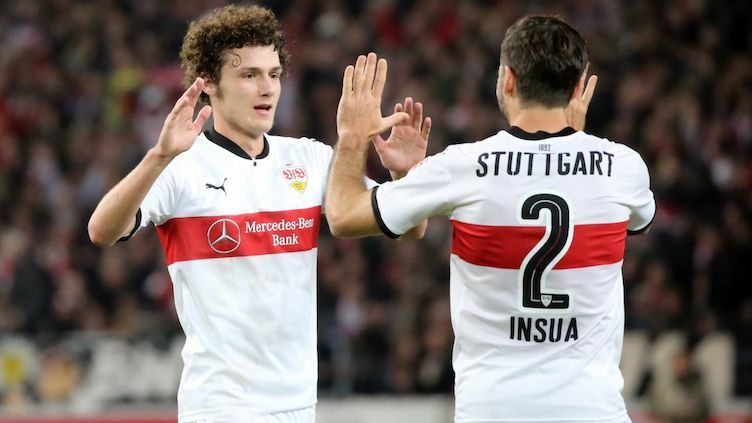 The DFB-Cup ‘Round of 16’ clash with 1. 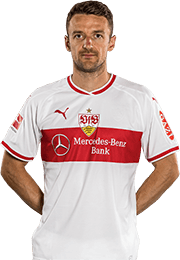 FSV Mainz 05 on Tuesday evening was the first game the Frenchman has missed out on all season. 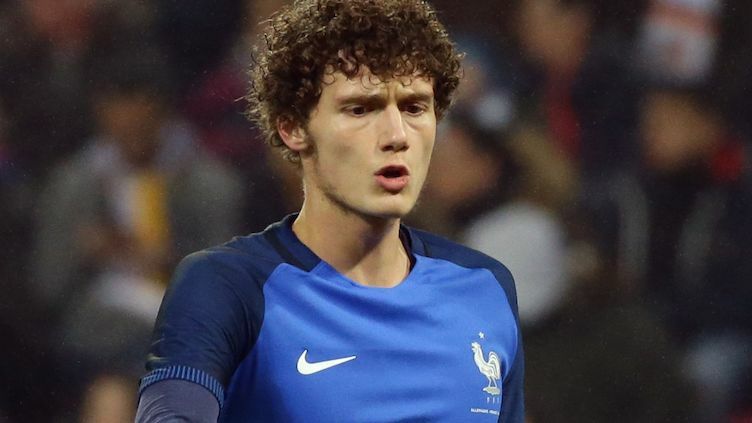 At the beginning of the week, Pavard underwent surgery on his broken nose. 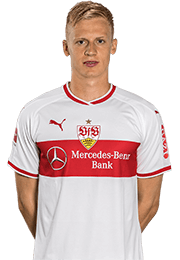 The defender’s consistently good performances also captured the attention back in his homeland and, in November of this year, Pavard made his international debut in the French 'A' national team. 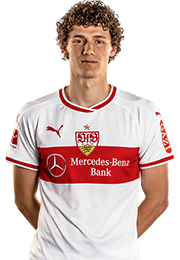 Benjamin Pavard: "I am very happy about the fate being placed in me by VfB. 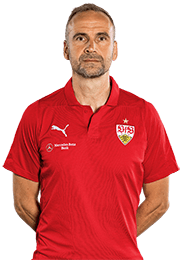 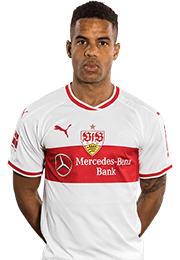 Over the past few weeks and months, I have received several enquiries from other clubs, but I never considered leaving VfB for a moment. 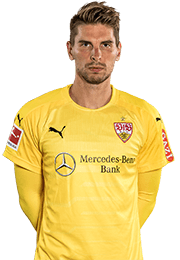 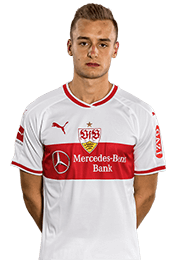 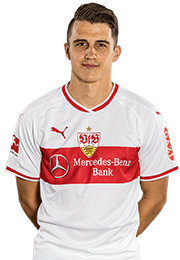 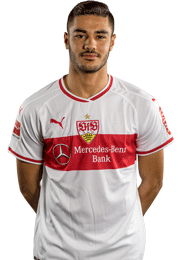 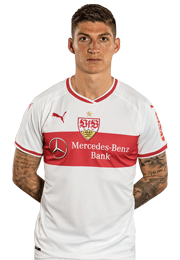 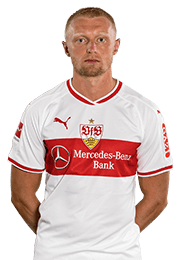 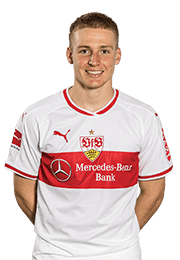 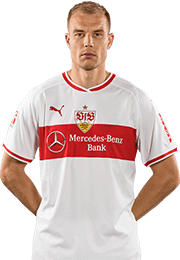 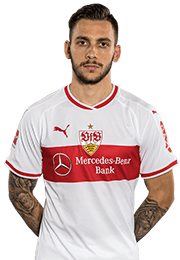 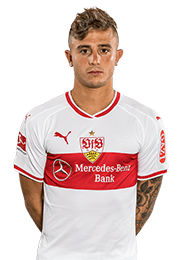 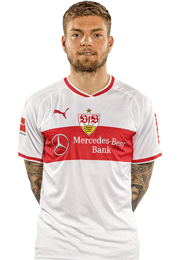 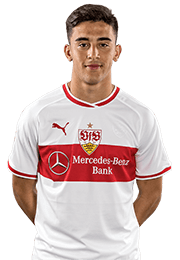 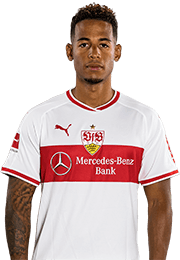 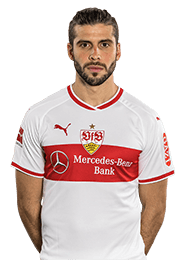 VfB is a massive club, where I want to continue developing."